February has been a busy month with the added bonus of a serious ramp up in my grappling and fitness training. So, life equals hectic; reading equals slow progress. However, that has allowed me to thoroughly enjoy and consider the latest book for review. 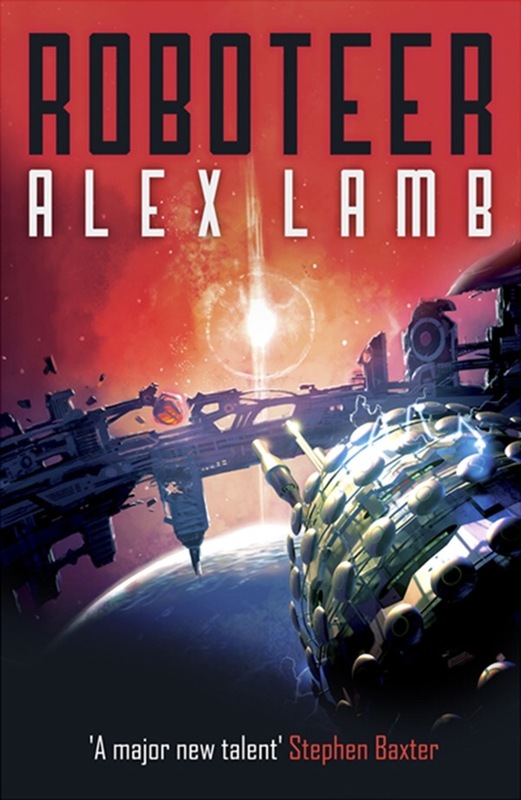 Stephen Baxter clearly knows his way around the work of H.G. Wells. 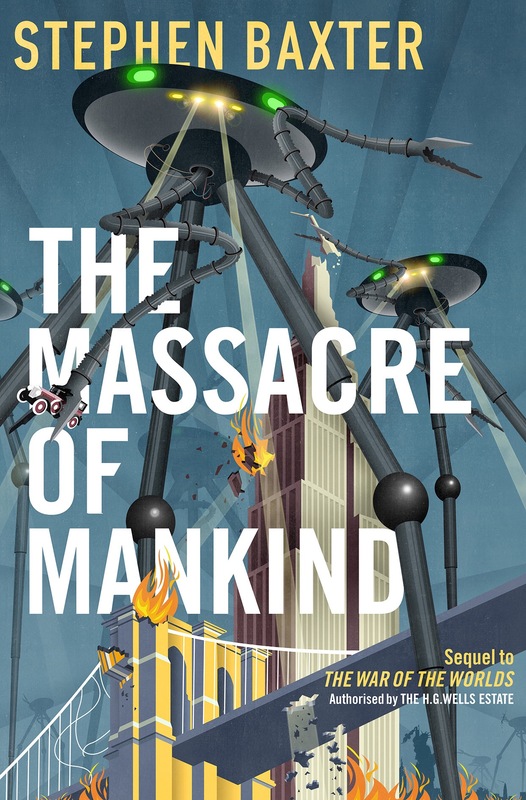 From the alliteration of the title to the structure of the novel, The Massacre of Mankind is a worthy and excellent sequel to The War of the Worlds. 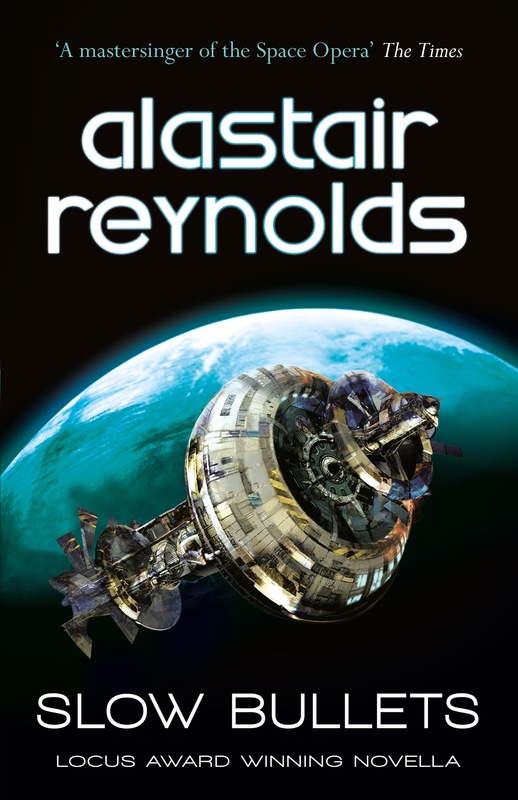 Expanding on that first novel, Baxter sets his narrative 14 years later, using the Walter Jenkins character as a way to introduce a new protagonist, accompanied by an ensemble cast of interesting actors. 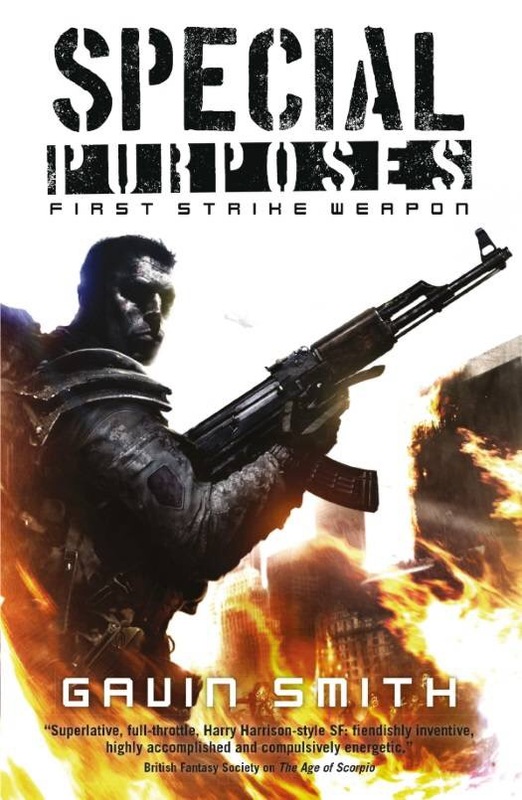 It’s a seamless sequel in my opinion. Yet, it’s also a brilliant extension. Baxter builds an enthralling alternative reality; Germany is still expanding its empire but WW1 doesn’t, for obvious reasons, occur. England, equally, is similar yet irrevocably different due to the first invasion. The second Martian excursion is more of an armada this time, however, and, once again, England is the target. What follows is an occupation. Though Britain has become a politically militarised society, obsessed with the idea of protecting itself from alien intrusion. Unfortunately, the Martians are equally prepared and have learnt from their first attempt to invade Earth. Humans are no match; the army and navy is smashed and England becomes the headquarters for a larger, approaching force. Baxter takes his time here. The occupying Martians dig in for years before attacking the rest of the planet allowing for a large set piece, trench warfare type scene. Many peripheral characters are introduced as well, including Churchill, H.G. Wells and a young Hitler along with enslaved creatures from Venus. There’s a lot at play but it isn’t until the last quarter of the book that things really get going. As every country and continent is invaded, humans galvanise together but it’s up to our protagonist, Julie Elphinstone, to find the solution. Appealing to the ancient Jovians for assistance changes the game and, suddenly, the Martians retreat. It’s a deux machina recognised in the narrative but that isn’t the end of the matter. Baxter’s a brilliant writer, without a doubt. The atmosphere of early 1920’s England and America is fantastically reproduced with believable characters and an even more believable alternate history. 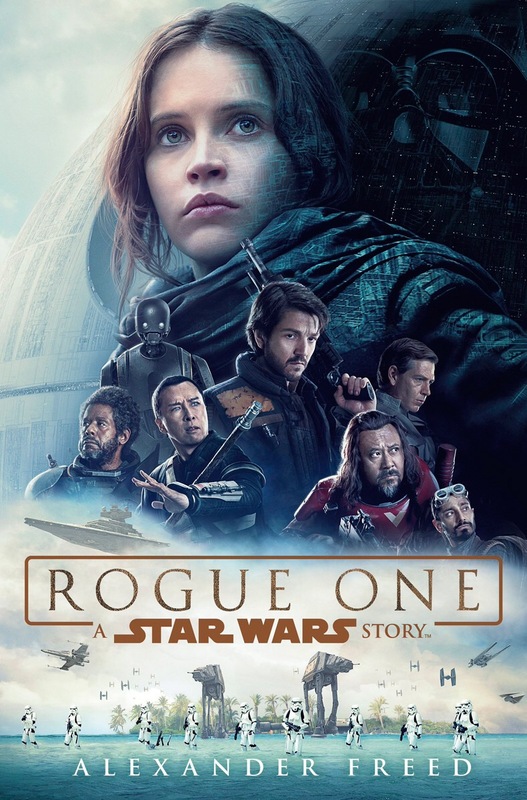 Though a slow burn in the beginning, there’s many rich rewards to be had as the plot comes to it’s unsettling conclusion.